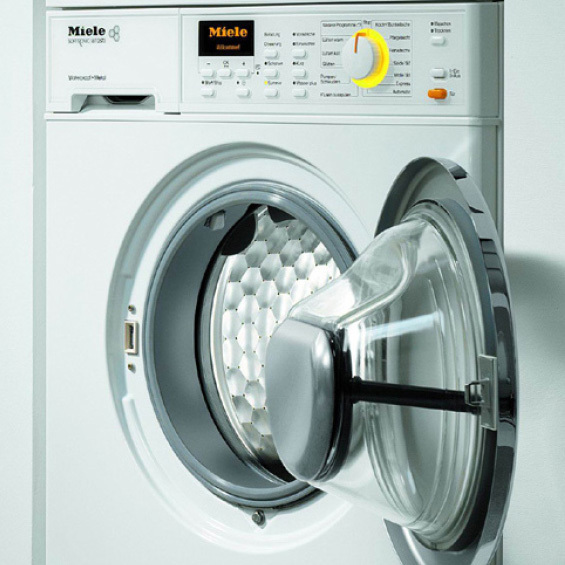 What we have here is the Miele WT2670WPM washer/dryer combo – a combo that receives both good and bad reviews. Some of the features included in this unit are integrated dryer, fabric softener dispenser, electronic controls and delay start, to name a few. Let’s check out the main details. Weight: 101 kg / 222 lbs. System Lock – prevents the unit being used without you knowing. 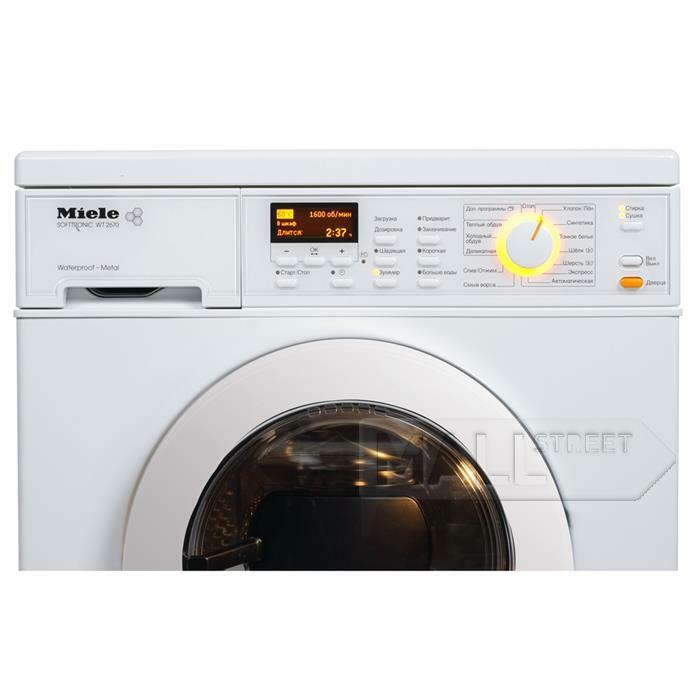 Load Size Sensor – automatically senses and adapts to the load’s size and uses just the right amount of water to thoroughly clean the clothes. 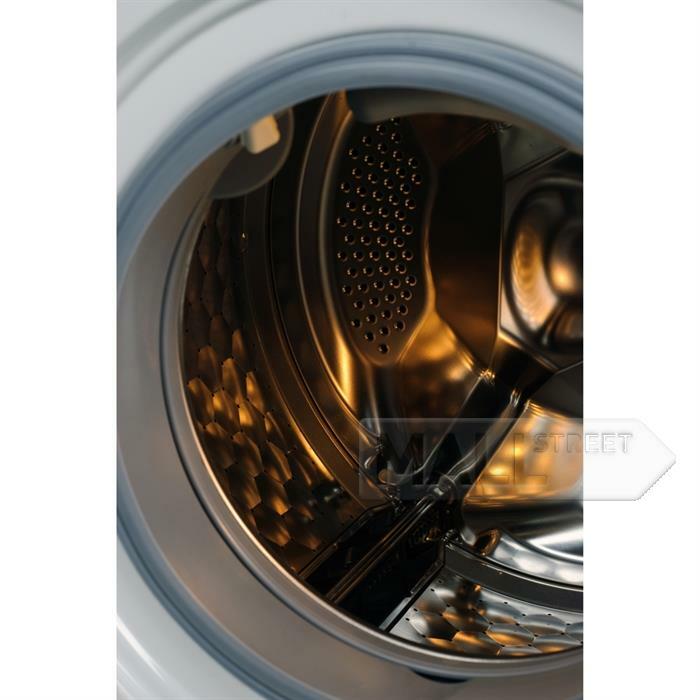 Adaptive Wash Cycles – provides a combination of various cleaning fabric care. Automatic Load Adjustment – with fuzzy logic for energy, water and time saving. 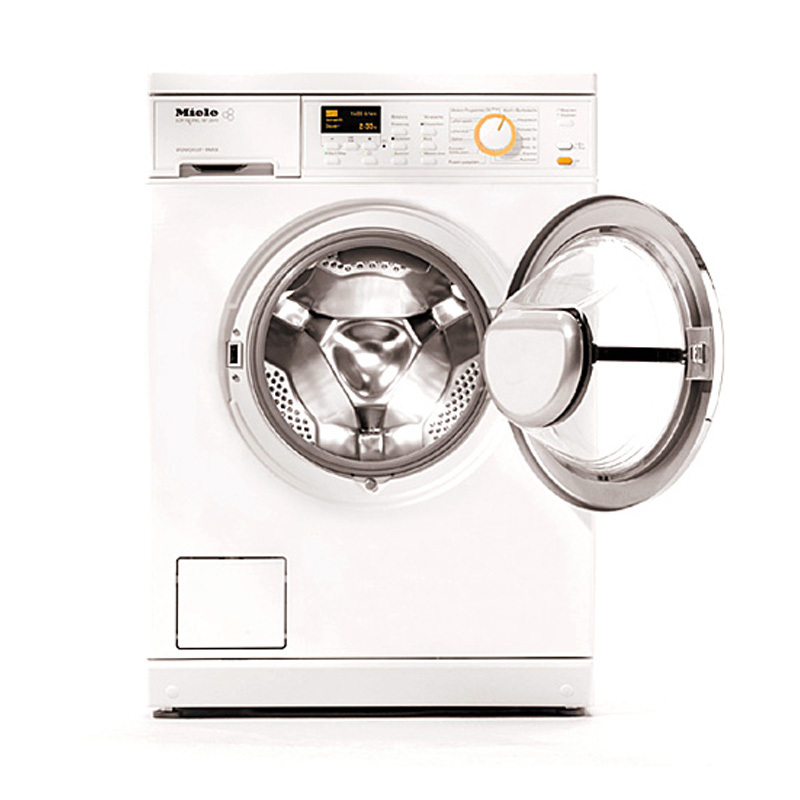 Delay Start Option – you can delay your load of laundry up to 24 hours. Honeycomb Drum – top-notch care of your clothes because the drum’s design creates a safe thin film that protects the clothes while washing and drying. Waterproof System – you’re safe from water damage. LCD Display – for detailed program information. Electronic moisture monitoring – no under- or over-drying. “Without Spin” option – great for protecting your gentle fabrics. Wash Programs: Dark Garments, Denim, Shirts, Outwear, Sportswear, Curtains, Proofing, Starch, Separate Rinse, Cottons, Minimum Iron, Express, Delicates, Silk, Automatic Cold, Woollens. Dry Programs: Freshen Up, Timed Drying, Smoothing, Machine Iron, Hand Iron, Normal, Extra Dry. Options: Pre-wash, Short, Soak, Water Plus. Materials: High-quality chrome door, enamelled side and front, honeycomb drum type. Superior washing with different wash cycles. Detergent residue is sometimes left on fine sheets. Conclusion: Families, renters and busy people alike will be pretty satisfied with the functionality and dependability of this unit. 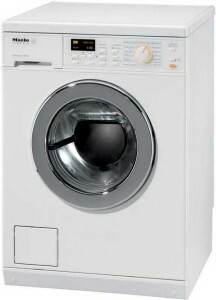 The handy selection of the washing/drying cycles allows you to wash and dry all kinds of fabrics easily. 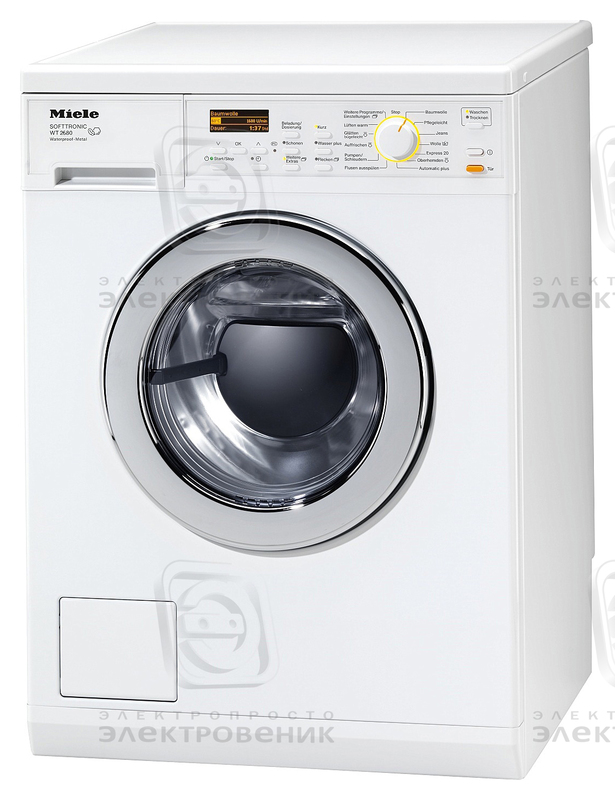 However, if you ask me, there are way better washer dryer combos for the same price, so if Miele isn’t fulfilling your expectations, don’t worry; you’re not the only one. All in all, the washing part of this combo is great, but the same cannot be said about the drying part.